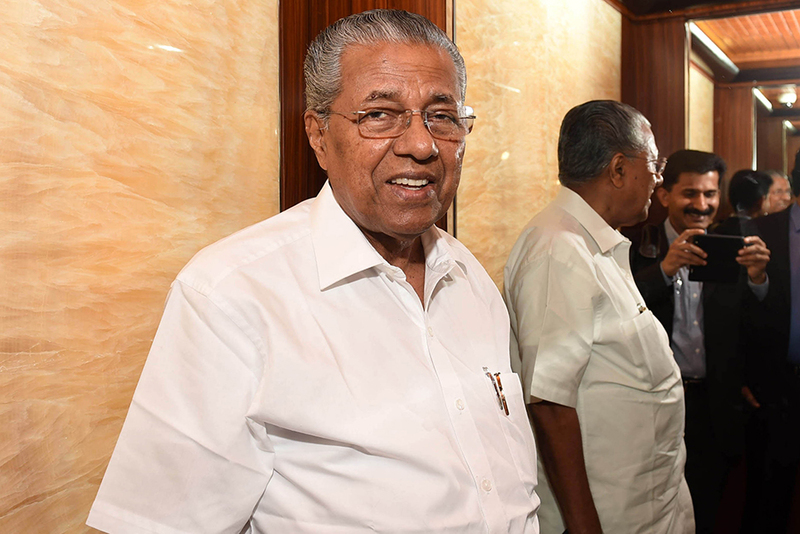 Abu Dhabi: Pinarayi Vijayan, the Chief Minister of Kerala, yesterday (Wednesday) said the Indian government’s decision denying permission for his cabinet colleagues’ foreign visits to mobilise funds from NRIs (Non-Resident Indians) for the state’s reconstruction was least expected. "We expected that the [Indian] Central Government would clear the tour programme of the ministers. However, the Centre chose to deny the clearance."